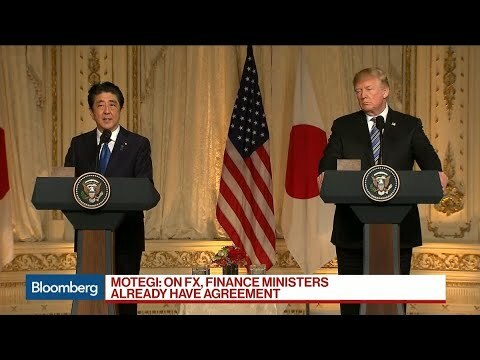 Retail Industry Leaders Association COO Brian Dodge discusses the trade relationship between the U.S. and Japan. 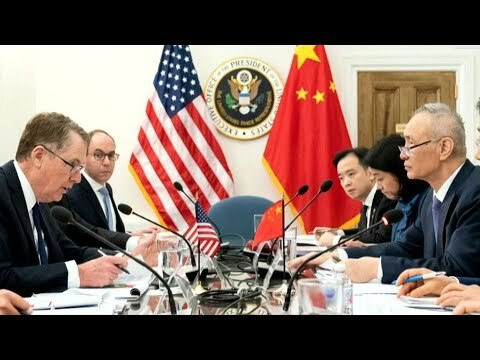 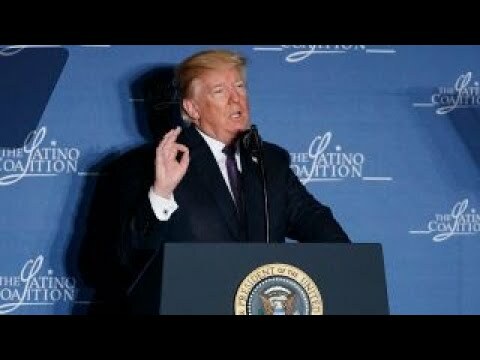 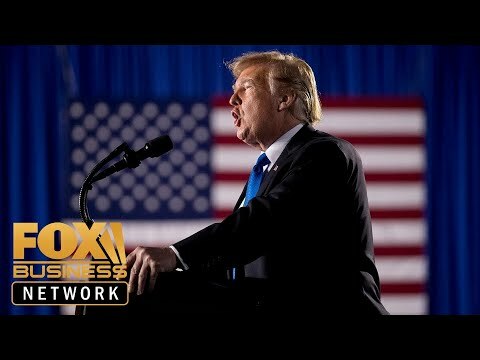 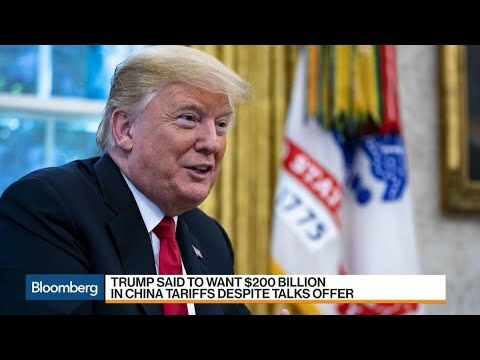 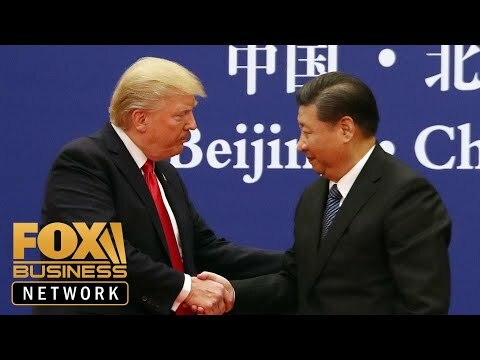 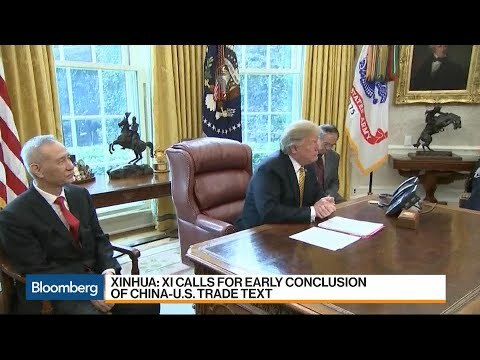 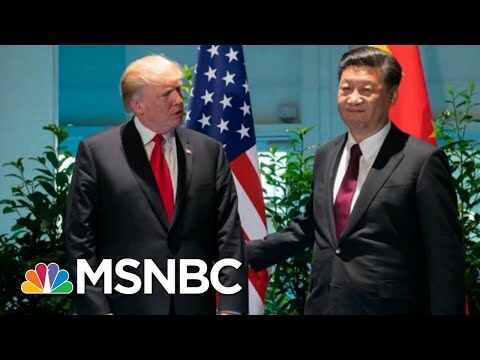 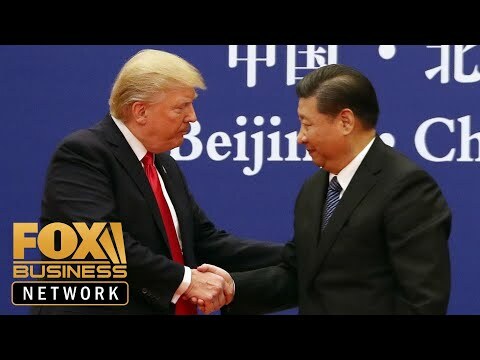 Trump using wrong strategy in China trade talks? 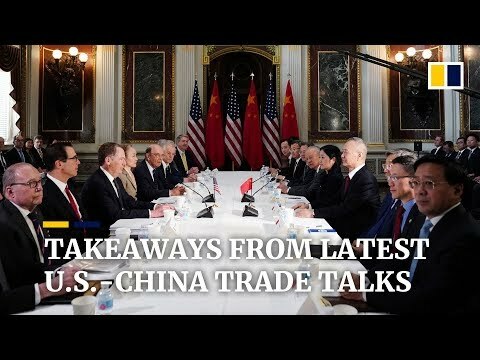 Apr.04 -- President Xi Jinping says that China and the U.S. have made substantial progress in trade talks and is calling for an early conclusion to negotiations. 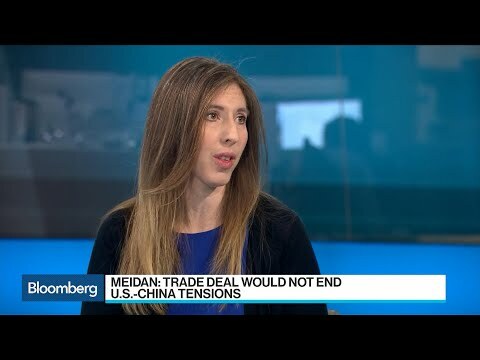 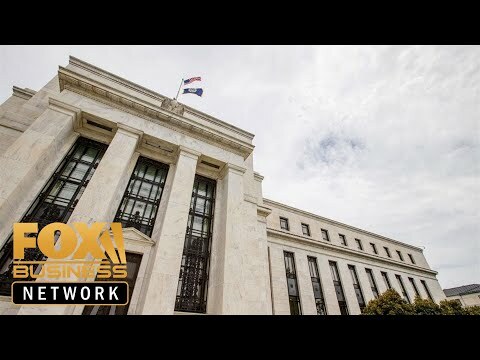 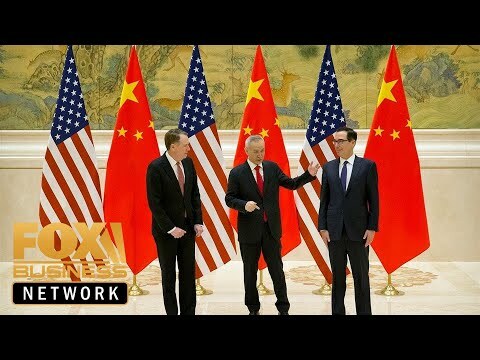 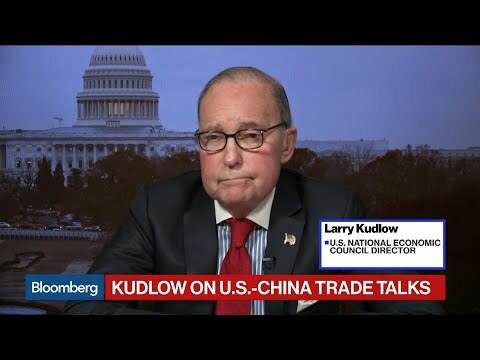 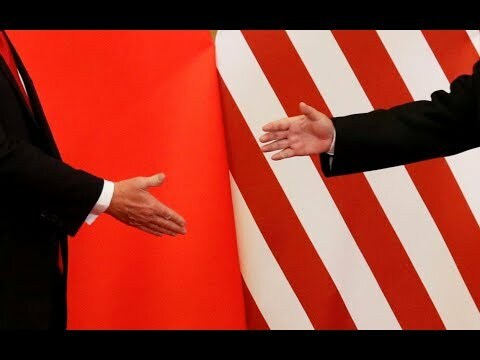 US-China trade talks: Enforcement mechanism still the biggest obstacle? 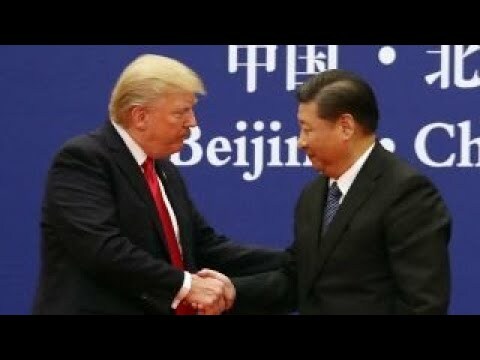 WSJ Global Economics Editor Jon Hilsenrath on U.S. trade negotiations with China, the U.S. economy and Brexit. 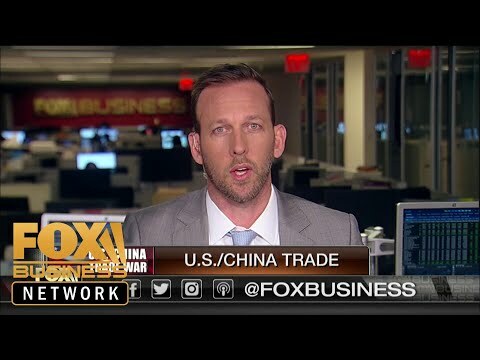 Swiss America Trading Corp. Chairman Craig Smith on Trump administration efforts to reach a trade deal with China. 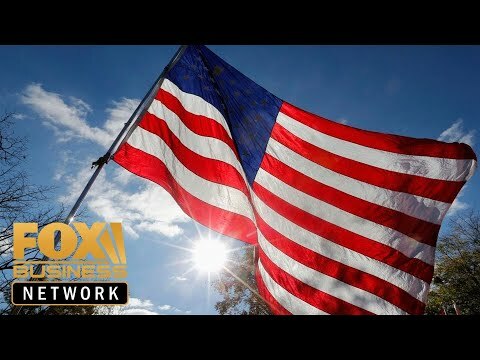 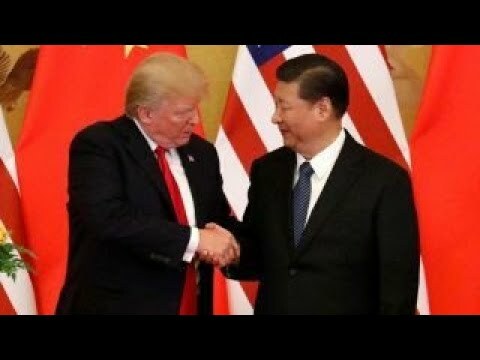 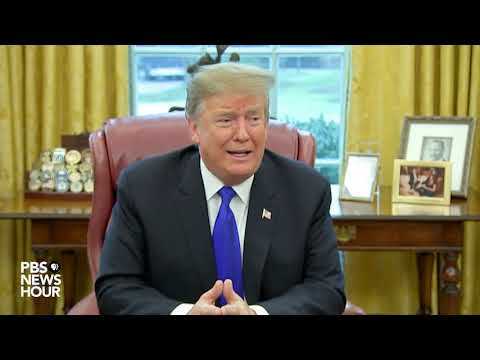 Congressman Barry Loudermilk (R-Ga.) discusses President Trump's trade negotiations with China. 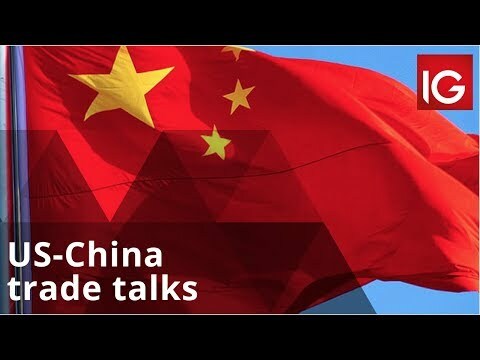 In our news wrap Monday, the U.S. and China began trade talks in Beijing amid rising tensions over tariffs and the arrest of a Chinese tech executive in Canada.